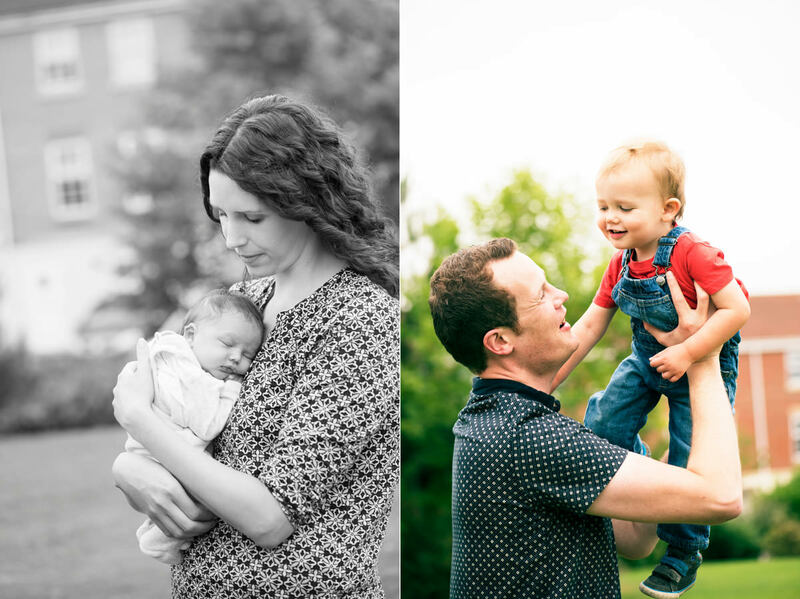 I had the pleasure of photographing Ian and Laura’s wedding a few years ago and more recently, I had the honour of taking some maternity, new born and family photos for the arrival of their second child, Freya. 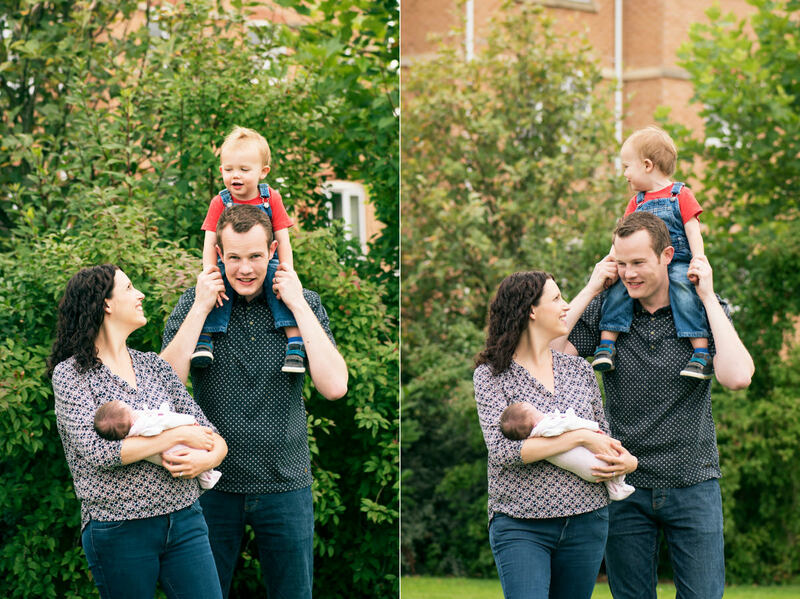 There isn’t much repeat business with wedding photography (!) 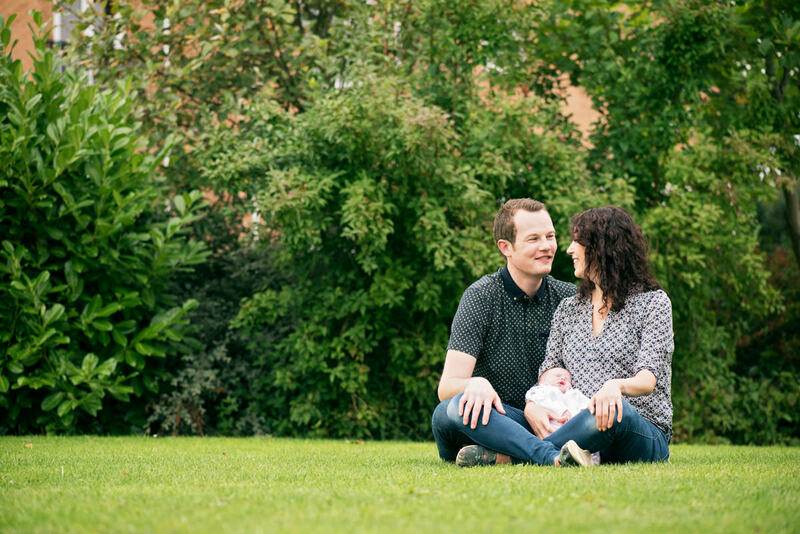 so it’s the greatest compliment to be asked to capture more memories through portrait sessions. 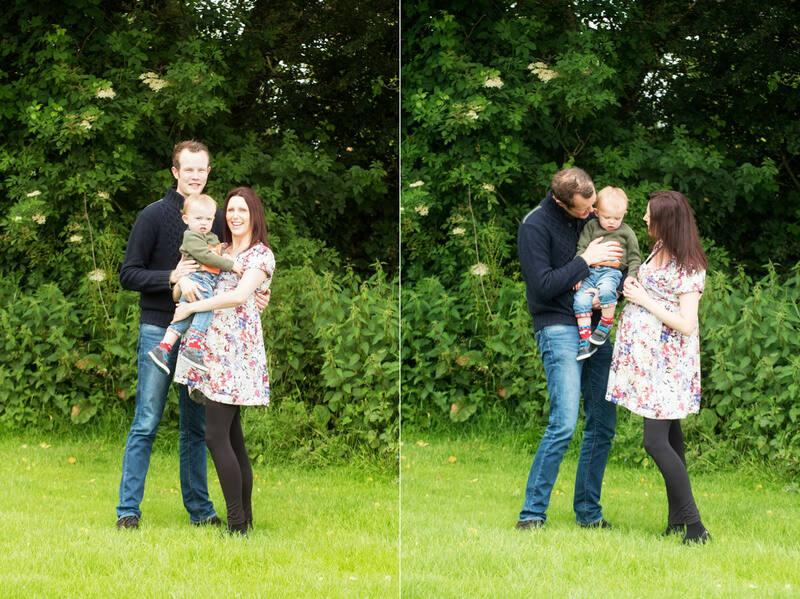 And if he wasn’t sure about the benefits of a photo session he was even less sure about new little sister! 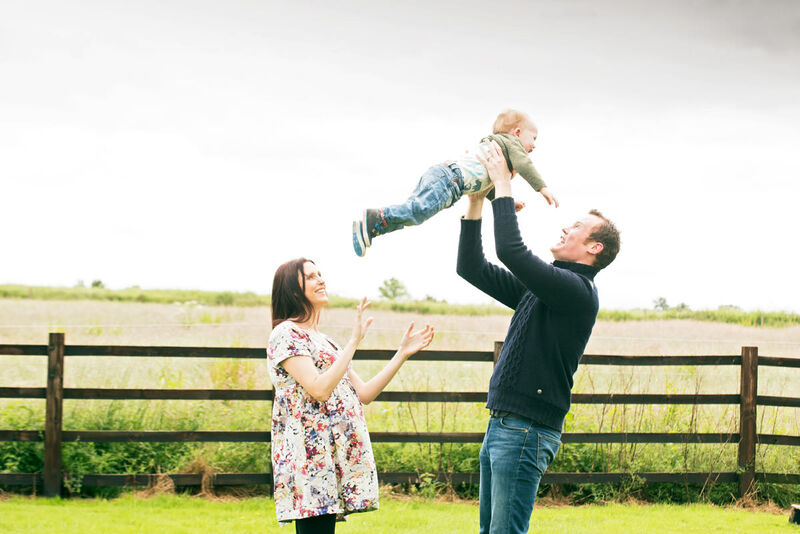 Biscuits, aeroplanes and sticks to the rescue! 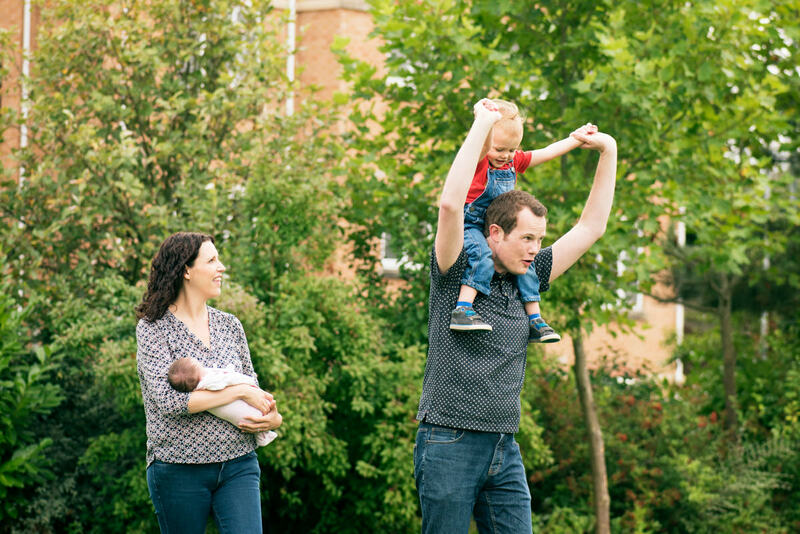 It’s essential to have young children’s favourite toys to hand for photo sessions – they’re great to both distract and entertain! 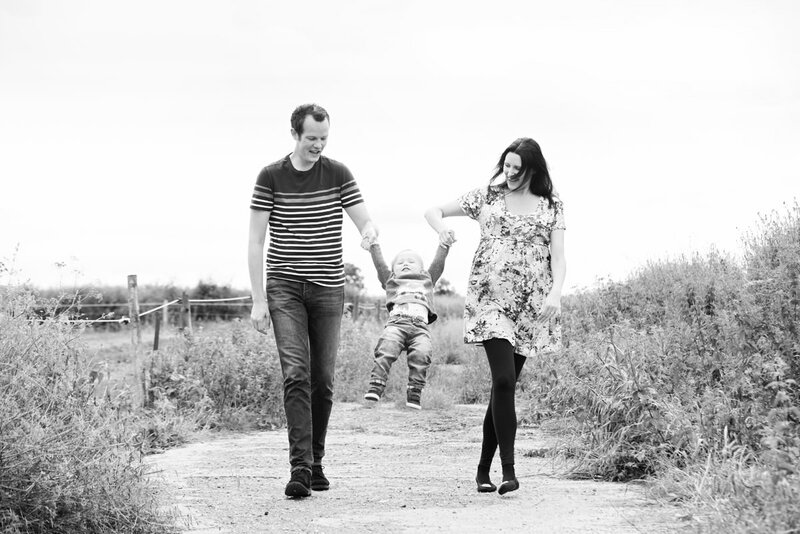 And injecting plenty of playful moments is a great way to bring some personality and feeling into your photos. 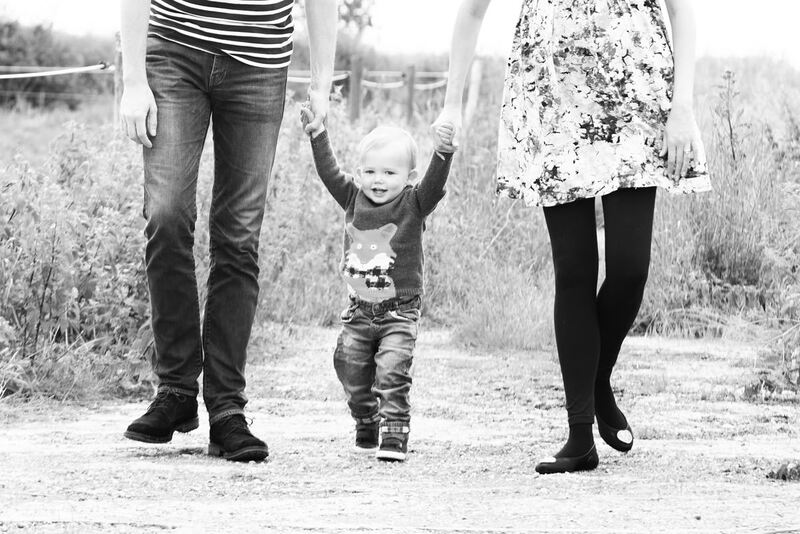 Are you expecting a new addition to your family soon? 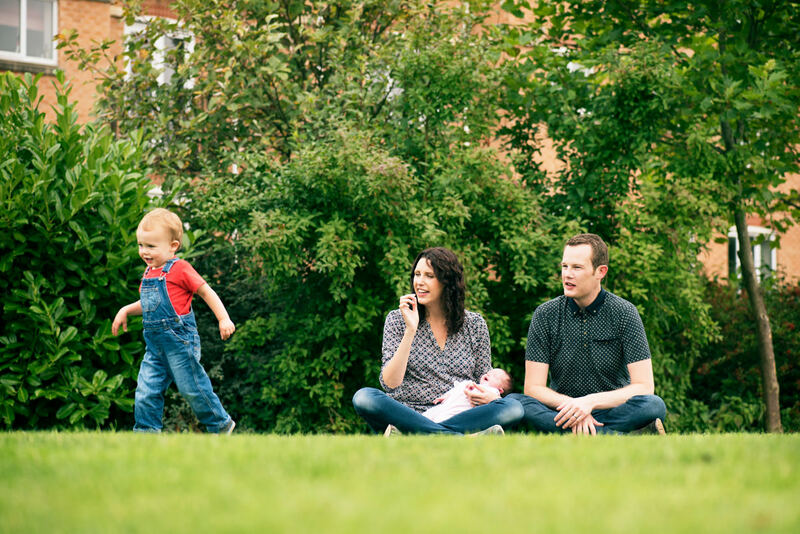 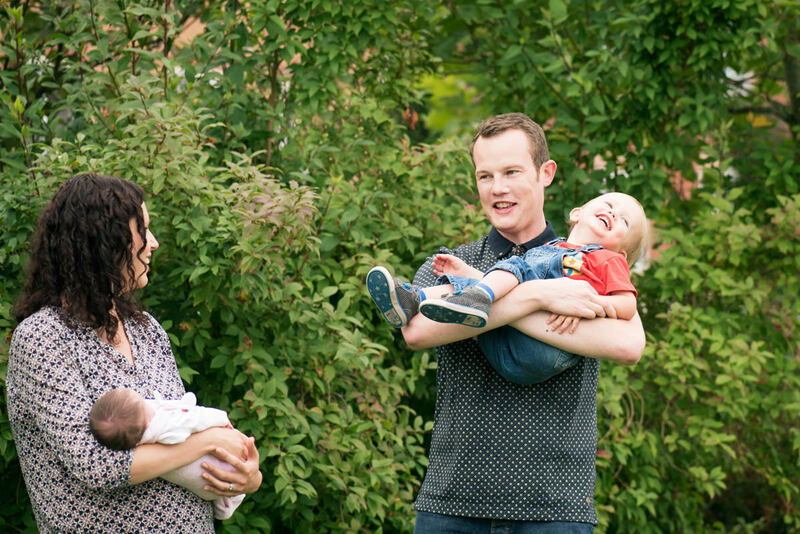 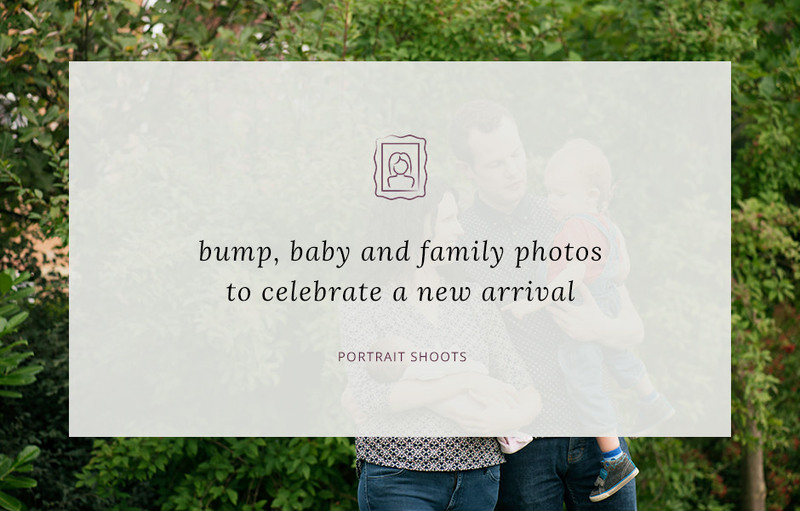 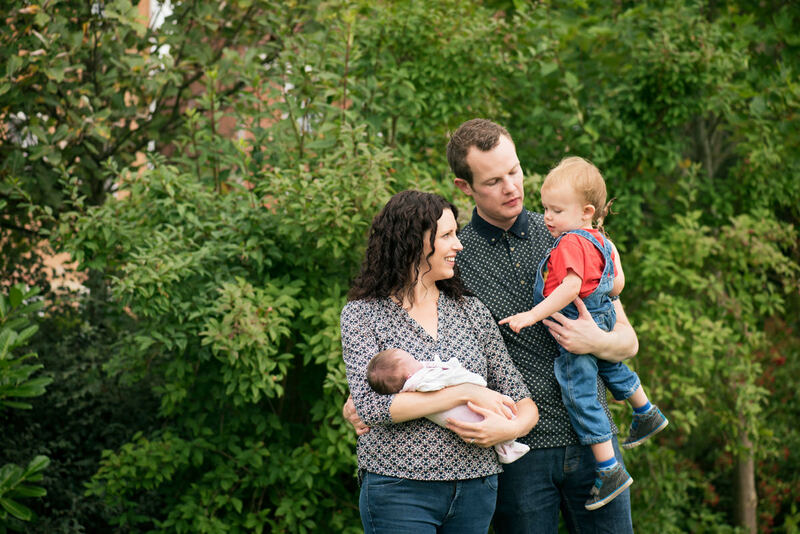 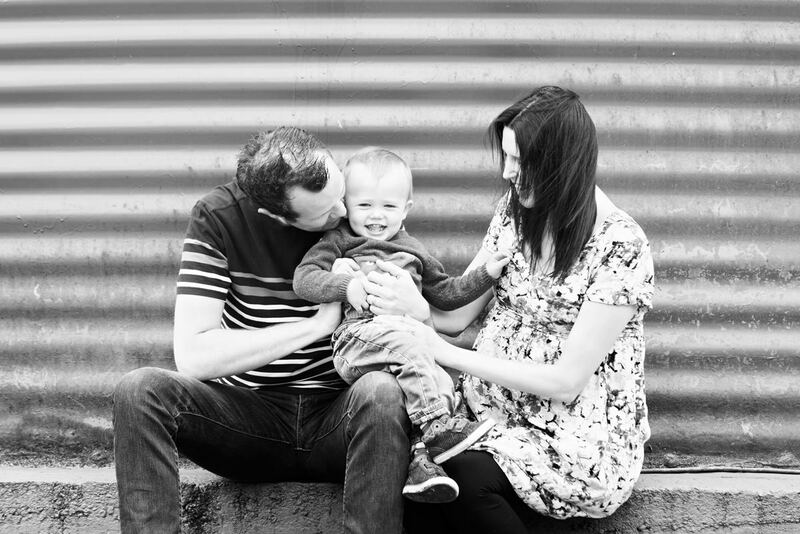 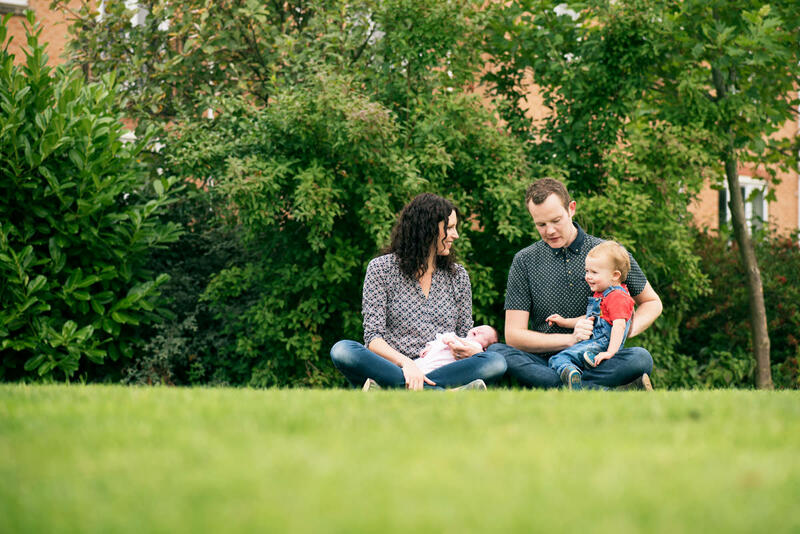 Why not book a bump and baby session to remember this special time by? 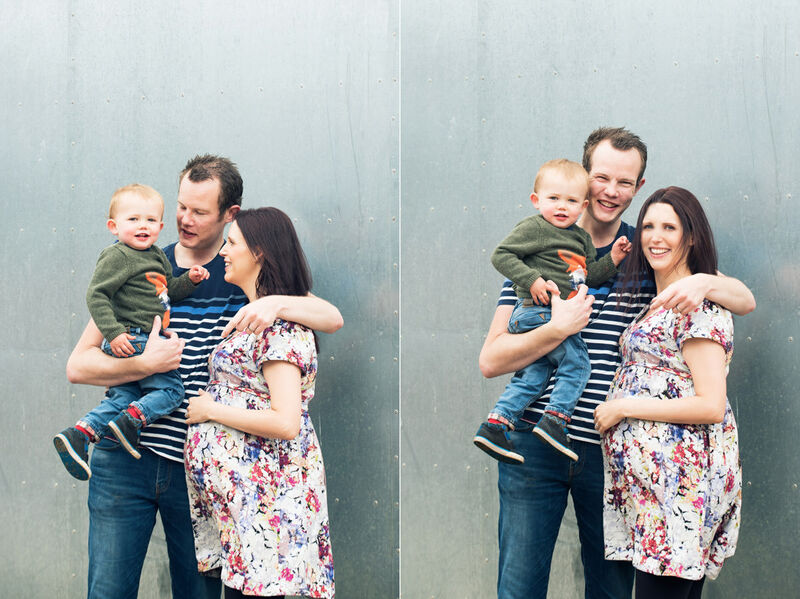 Get in touch if you’d like to know more about getting some relaxed maternity and new born photos done.